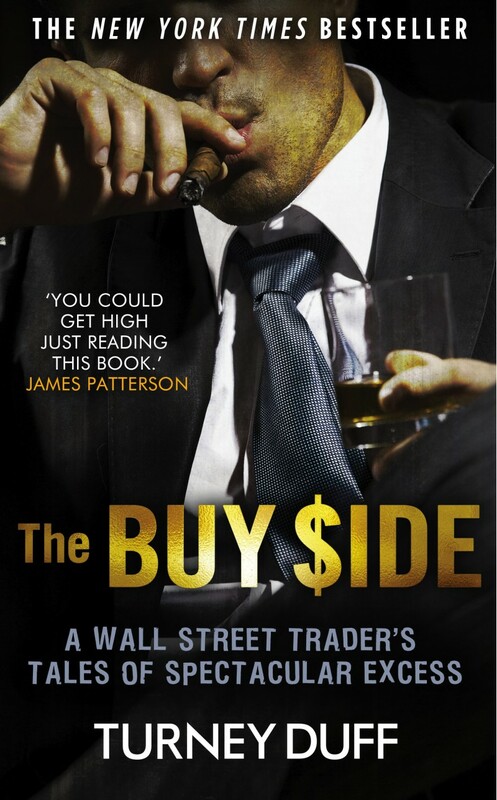 Here is a book dealing with a subject endemic to many Eastern and Western countries — financial panic. 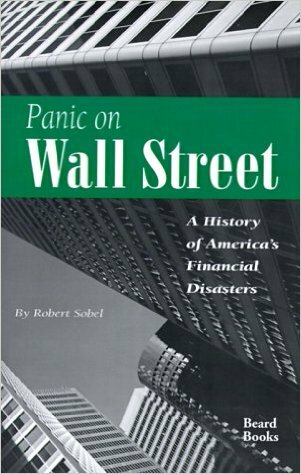 Covering 12 of the most harrowing moments in American financial history from 1792 to 1962, it demonstrates that Wall Street and the public are at once the heroes, villains, and victims of past panics. … The episodes depicted were dramatic, had an impact on Americans of the time, and have generally been neglected by other financial historians. Some of the most notable are the Western Blizzard of 1857, the Great Crash of 1929, and the Kennedy Slide of 1962. Not all were catalysts for depressions, but they illustrate the complexity of such events and that the causes are varied: political, military, economic, and even psychological. 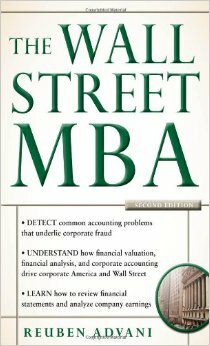 This book is fascinating reading for anyone who fears that we could suffer through another financial panic.